VLT Legal | Are your contracts Brexit-proof? 23 Nov 2018 Are your contracts Brexit-proof? At the time of writing it is still very hard to predict whether the final outcome of Brexit will be soft, hard or a “no deal”, and so this article takes a look at some of the possible impacts that Brexit may have on your contracts, and makes some recommendations for measures that might help to Brexit-proof future or existing contracts. • UK no longer being included in the EU-wide Conventions that apply to governing law and jurisdiction. • where the contract does not state which country’s law and courts will apply to contract disputes, certain EU Conventions decide the issue currently, ensuring (amongst other matters) that the court’s decision in one country can be enforced in the other party’s country if necessary. 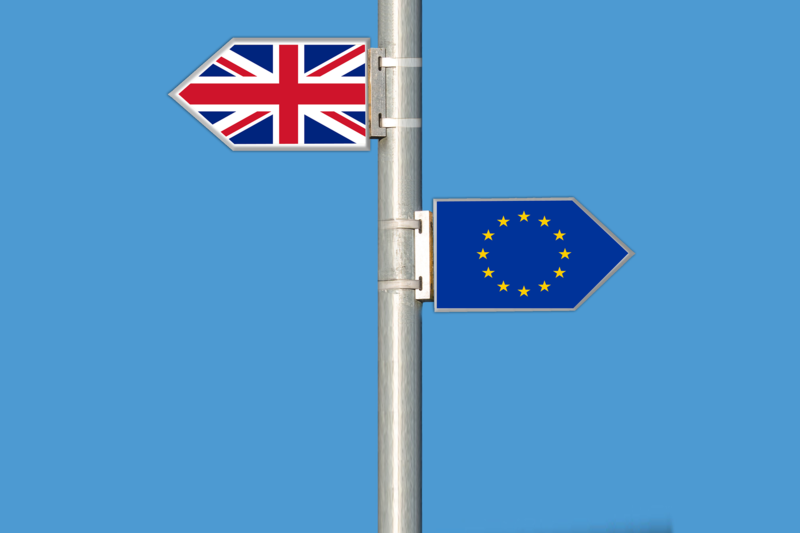 Some or all of those Conventions may not apply in the UK after Brexit, meaning that a judgment obtained in a UK court against an EU partner may not be enforceable in their local court, and vice versa. Where the consequences of Brexit render the contract impossible to perform, there is a danger that non-performance will be treated as an actionable breach of contract. Unfortunately, it might not be possible in this situation to rely on the force majeure clause to absolve responsibility for breach, unless the contract includes in its list of force majeure events the specific Brexit-related event such as change in law, or imposition of new tariffs/taxes/visa controls (an event as generalised as “Brexit” or “effects of Brexit” is unlikely to be enforceable). The force majeure clause probably cannot be relied either if the contract has become difficult to perform (but not actually impossible or illegal), due to escalating costs or loss of profitability. One solution to this problem is to include a catch-all Brexit clause in new contracts with EU partners. Such a clause would be based on concepts that appear in large financial contracts, such as “material adverse change” and “hardship” clauses. These clauses tend to define certain specific events that might trigger either termination, renegotiation of the contract, or an automatic adjustment in fees and prices; the trigger event should be specific (rather than a generalised description such as “effects of Brexit”). • Brexit clause: consider the likely impacts on your contract and whether to include a Brexit clause, or whether to adapt the force majeure clause to anticipate the specific Brexit consequences that could cause your contract to become impossible to perform.